LSCE has performed multiple tasks regarding water quality characterization and water level monitoring surrounding the Dublin San Ramon Services District wastewater facilities in Pleasanton, California. Tasks have included hydrogeologic characterization and preparation of a workplan for Regional Water Quality Control Board Waste Discharge Requirements for the facility Dedicated Land Disposal unit and Facultative Sludge Lagoons. 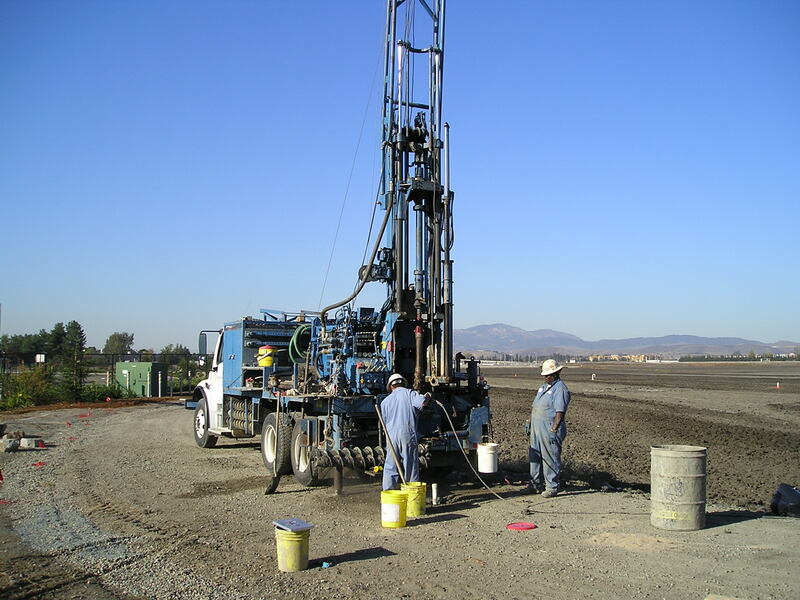 LSCE designed and installed new monitoring wells, conducted initial sampling and provides ongoing monitoring of shallow groundwater conditions at the site.